I recently had a user that was confused because a view linked from another model didn’t display correctly. I watched them click through the process at high speed and I almost missed where they were going wrong. It was right at the beginning; they’d become accustomed to changing view settings by clicking through the View Template settings (on the Properties palette) and then on to Visibility/Graphics Overrides. Little did they realise that by accessing V/G Overrides through the View Template, they were just changing the View Template. Because views were being linked through from various linked models, the View Template had V/G Overrides RVT Link unchecked, so they were purposely excluded. This allows the consistency afforded by View Templates to be combined with the flexibility of using linked views. So the view they were expecting to see wasn’t appearing at all! The linked view set in each view’s V/G Overrides was determining what was displayed. Once the user realised that they could just set the linked view through the view’s V/G Overrides (not going via the the View Template) it was plain sailing. In the end it was a simple problem with a simple solution. 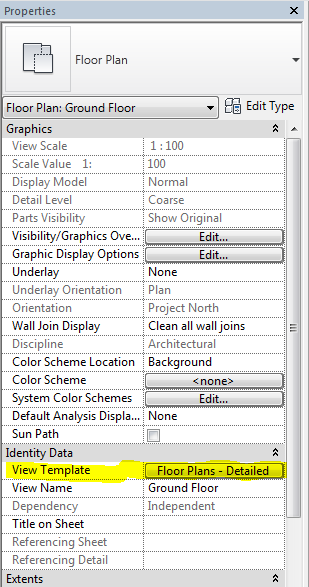 betterRevit, suggesting simple changes for better understanding and a better Revit for all! This is great info, and has solved a lot of issues. Thank you for the post. When I click in my view template and select RVT Link Display Settings I am not able to select “By Linked View”. Have you ever come across this? 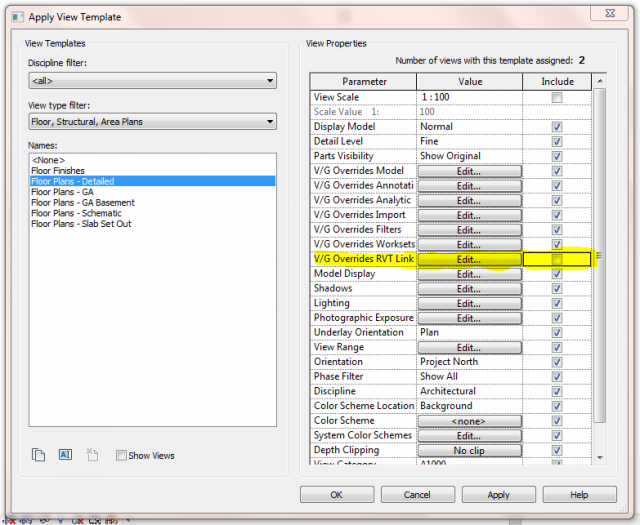 Is another part of my view template settings prohibiting this action? You can only selected “By Linked View” if you actually have linked views, not just a linked model? Does this help?